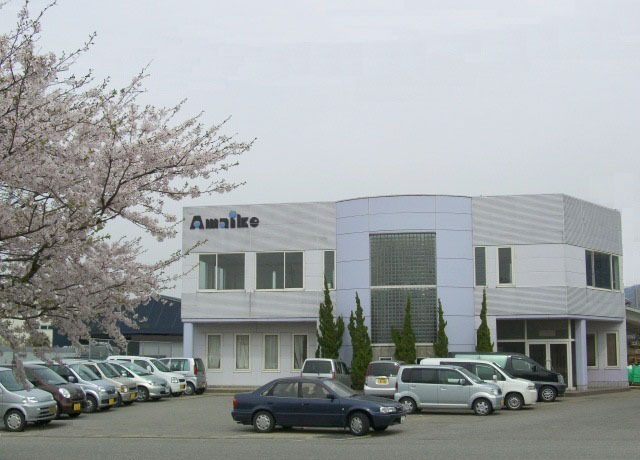 1956  Amaike Kigyojou founded as a clothing fabric manufacturer. 1965  Incorporated under the name of Amaike textile industry Co,. Ltd.
quality products for various markets. Collection in 2006, exported to major international brands.